We talk to one of the drivers participating in this weekends Monster Jam. Monster Jam Driver Cynthia Gauthier discusses her experience as driver of Monster Mutt Dalmatian. 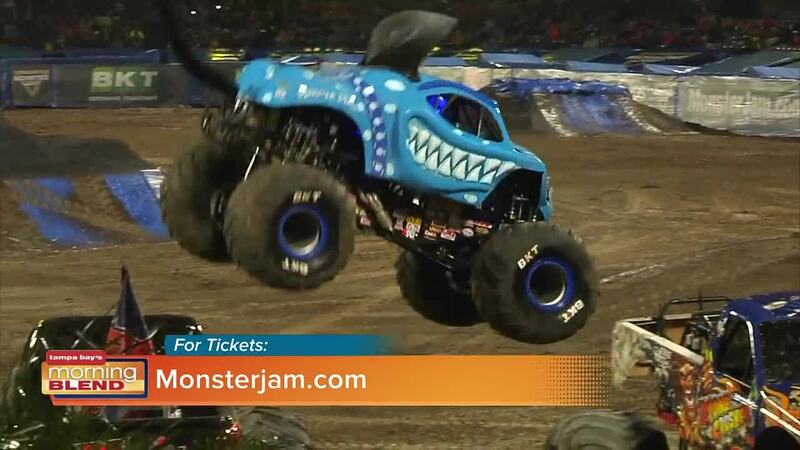 For More information, visit monsterjam.com .